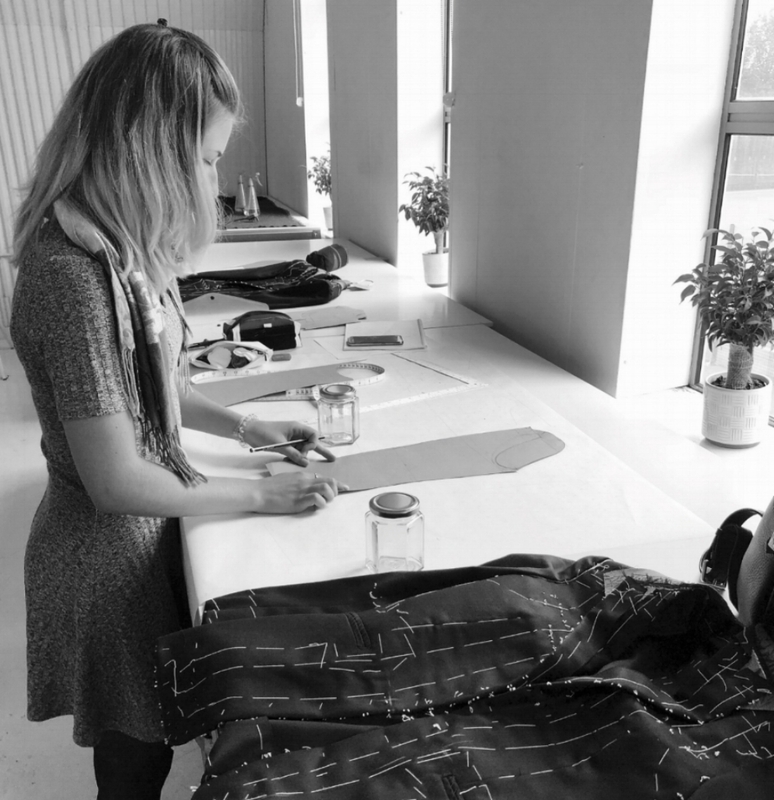 It may seem like an obvious statement, but all to often garments made on courses aren’t completed, no matter how long the course is. At The London Academy of Bespoke, we pride ourselves on the content of our classes, ensuring timing, among many other specific details, is as precise as possible. 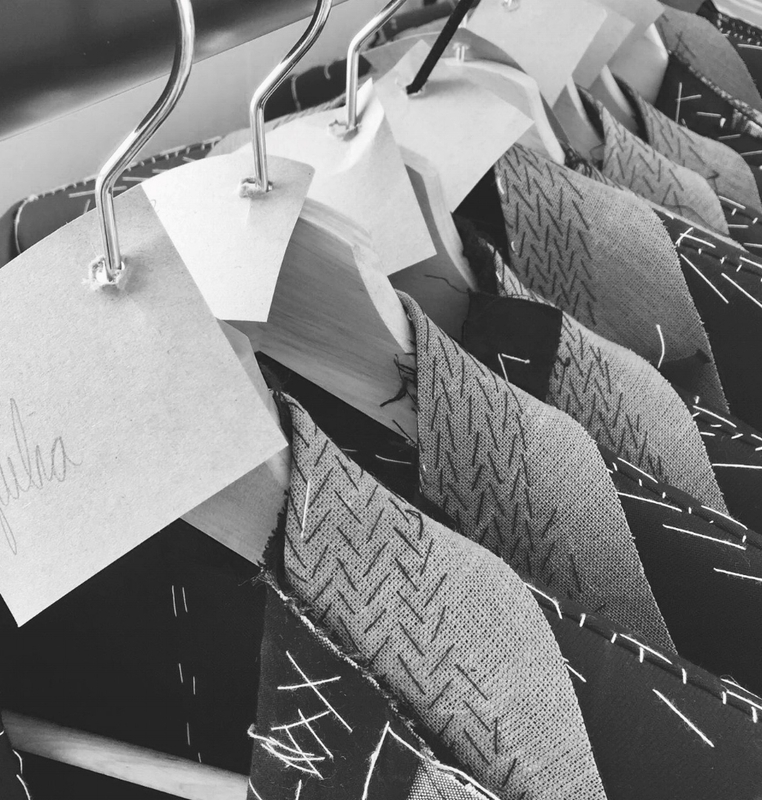 The main goal at our school is to learn the key elements of bespoke tailoring an how to apply them, but we also focus on managing your own timing and job satisfaction. Completing the job you set out to do is as important in our classroom as it is when you become a professional Tailor or Cutter in the trade. Would you like to become a Tailor or Cutter? Or simply learn the skills involved. Get in touch with us, and we’ll do our best to help you on your way. Why is ‘Pressing’ often overlooked in the educational field? Workshop or classroom the correct pressing can make or break a garment. A bad pressing job is often referred to as a ‘kill’ in the trade because there is no coming back from a terrible pressing job, that can destroy the delicate cloth and ruin a complete garment. Find out about a classes. Click the link below. ‘Every one is different’ as true as this is about a Bespoke garment, so is the person wearing it and so are the students in our classrooms. At The London Academy of Bespoke we strive to create a beautifully bespoke learning experience too, so that you as an individual can achieve your personal best! Find out more. Ask us the questions that first come to you mind. Click the link below.